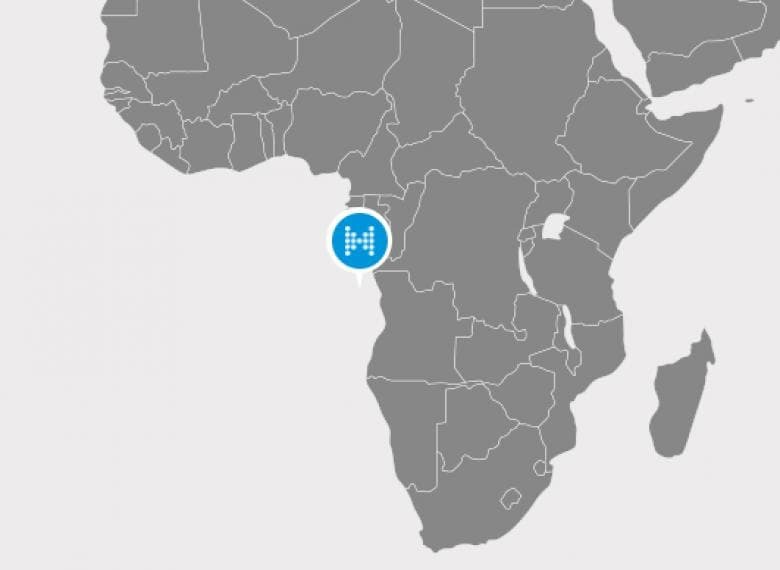 The CLOV project in Angola is an integrated development of a four-field cluster on the northwest sector of the offshore block 17. It comprises the oil fields Cravo, Lirio, Orquidea and Violeta. Oil production from subsea wellheads started 2014. 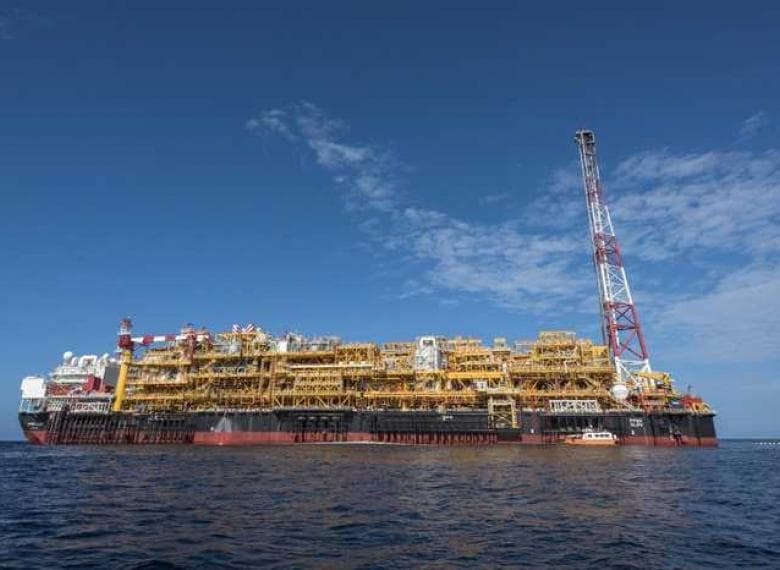 Nineteen production wells and fifteen injection wells located at a water depth of 1,300 meters are controlled from and connected to a large Floating Production, Storage and Offloading (FPSO) which is operated by Total E&P. The wells produce oil, gas and water. The Orquidea and Violeta fields contain heavier oil than the other fields. The higher viscosity makes it harder to transport the oil from the wells to the FPSO. Multiphase pumps are being used for these wells in order to boost the flow rates from the field to the FPSO. Mokveld’s subsea axial check valves have been installed on the discharge side of the multiphase subsea booster pumps, and are used to protect the pumps from backflow damage. The Mokveld TKZ-Y valves are 8” API 5.000 forged valves manufactured of super-duplex material. Operating at a 1,300 meter water depth it is essential that the valves are maintenance free and ideally should not require maintenance between the maintenance intervals of the multiphase pump systems. 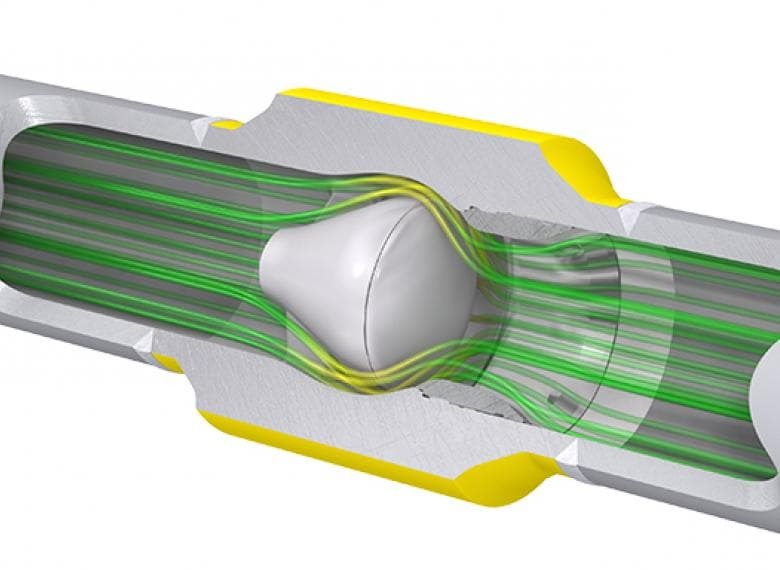 The valve design was based on Mokveld’s vast topside experience with check valves in severe duty applications. The valves were manufactured and tested to the latest requirements for subsea equipment as per international API 6A PSL3 standards, as well as the specific requirements from the end user. Mokveld has delivered check valves to the manufacturer of multiphase pumps since 2004. In this project operational reliability is very important. The reliability of the Mokveld non-slam check valves has been proven over time.